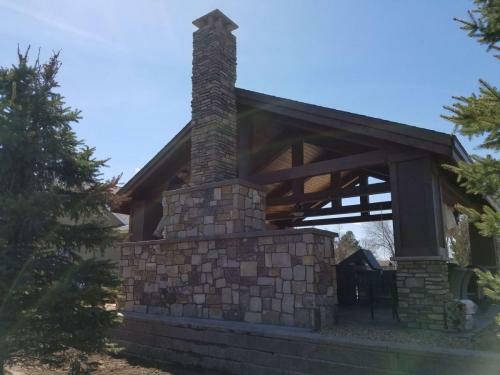 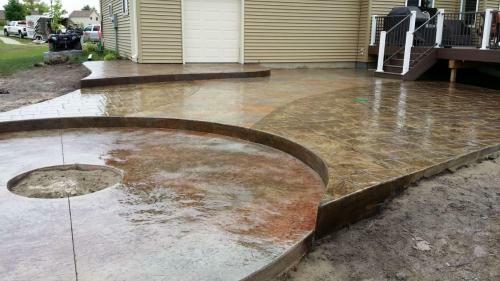 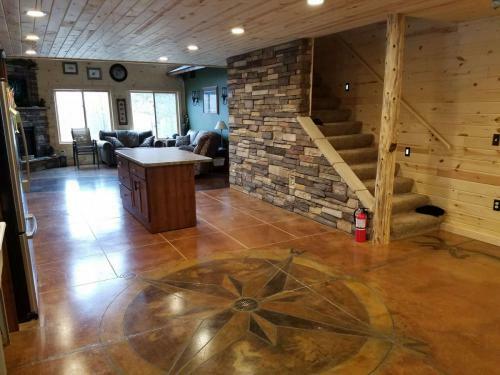 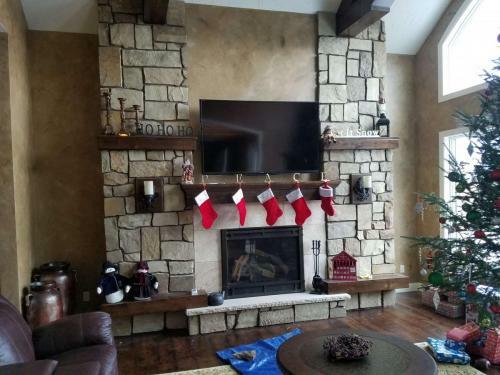 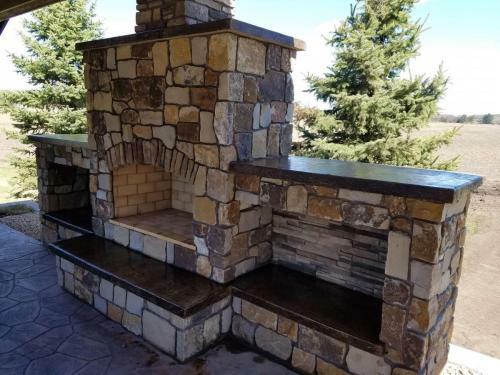 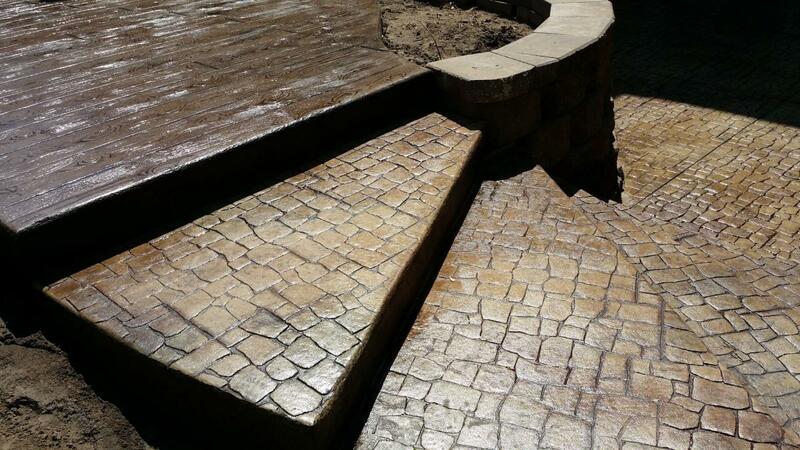 Our decorative concrete adds flair and style to homes and businesses without the need for labor-intensive masonry. 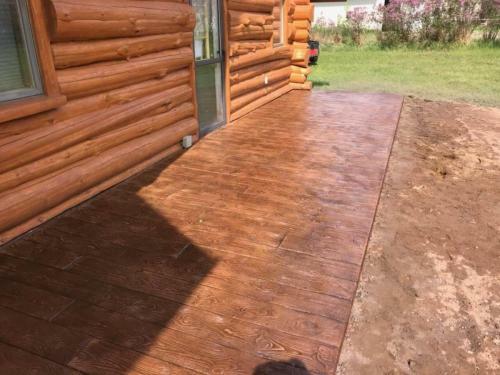 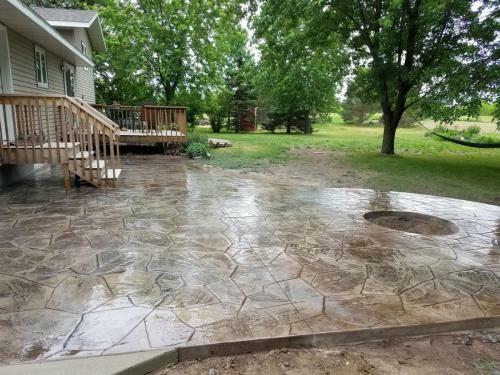 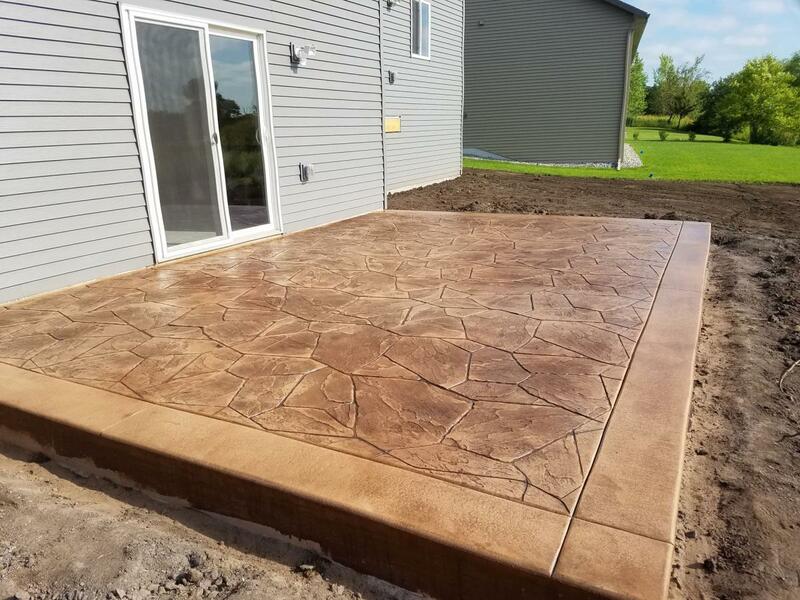 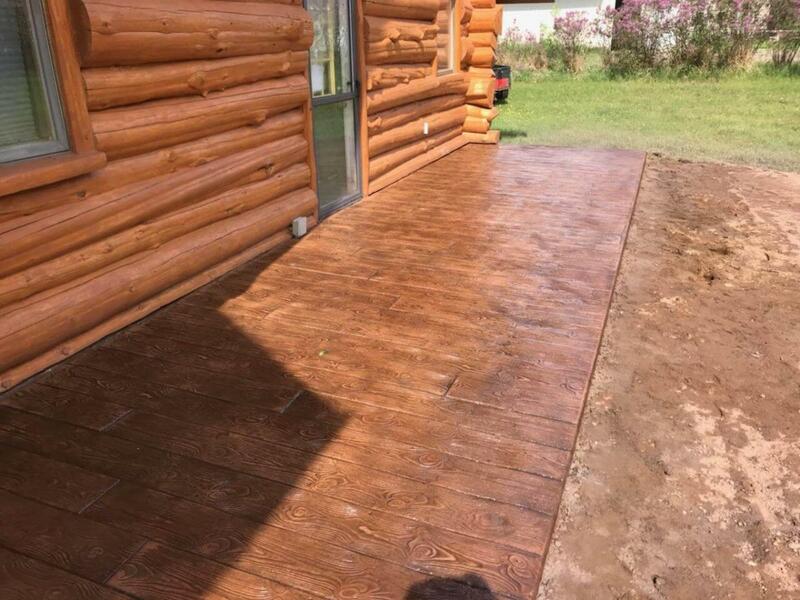 We offer durable stamped concrete, which creates the illusion of carefully laid stone at only a fraction of the cost that the traditional method provides and is available in nearly any pattern you could imagine. 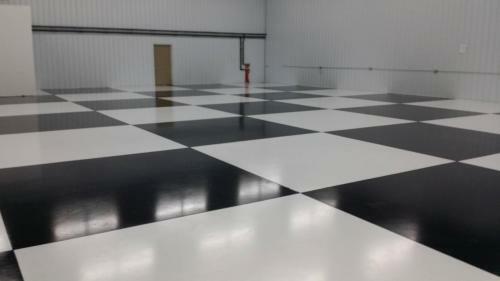 We also stain concrete, giving it the appearance of any number of other materials without compromising on price and longevity. Choose from any number of decorative textures and colors or let us advise on the look that best compliments your property. 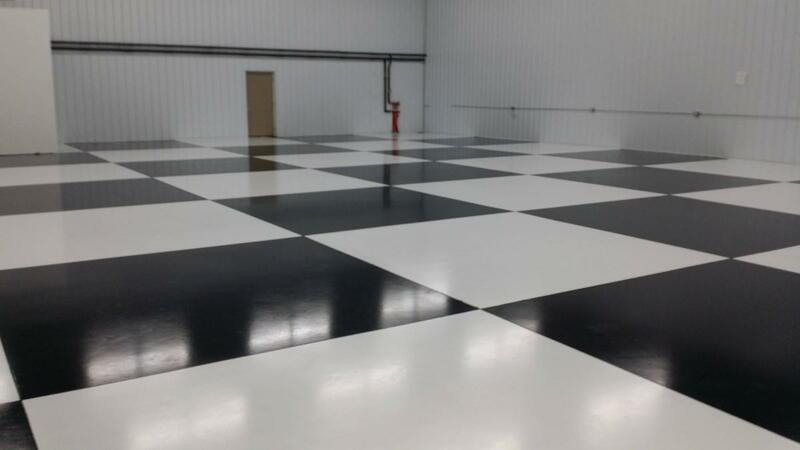 Our decorative concrete is easy to clean and maintain, so you can take pride in our work for years — just like we do.